Read, Read, Read! : Something New! I am doing something I have never done before... I am introducing a book to the world via my blog! A parent of a student in my class published her first novel in a series!!! Now, I must say I have yet to read the book, but I promise I will get right on it. 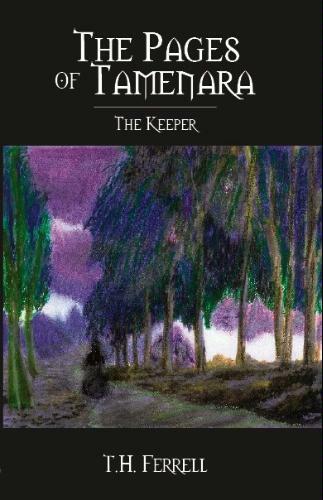 The book is titled The Pages of Tamenara: The Keeper by T. H. Ferrell. You can find it currently on Amazon, but its official release is this Monday, October 29 at Ferrell's family coffee shop What's Brewin' Cafe in Xenia, OH. I also found this site for the book The Thoughts and Writing of T.H. Ferrell. Congrat's to her and good luck!